Facebook (NASDAQ:FB) just introduced a new feature for its Facebook Messenger platform that will allow businesses to integrate Messenger into their own websites. The Customer Chat plugin allows businesses to use one platform, Facebook Messenger, to manage live chat with customers whether they reach out via Facebook or on the company website, the company says. 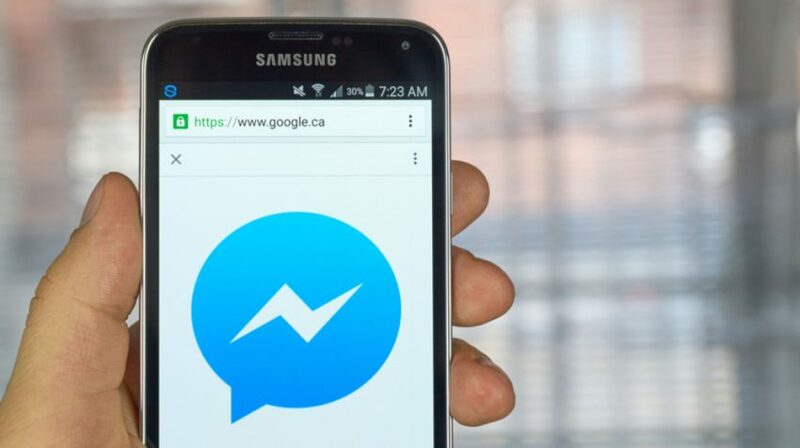 It also potentially makes it easier for businesses to be accessible for mobile consumers, since people can access Facebook Messenger from their phone, tablet, desktop or other devices. This new plugin also allows businesses to keep chat history with different customers. So you’ll always have that context of past conversations to refer to, whether you’re chatting on Facebook or your website. The plugin also supports current Messenger capabilities like payments and rich media. Today’s customers expect businesses to be accessible to them online. And they want to set the terms of those communications. So businesses need to be able to meet customers where they are to make communication as seamless as possible. The addition of this feature means that businesses will have a simple way to chat with customers in real time for sales or customer service purposes. And you’ll also be able to manage those communications from one central platform that gives you the context and extra features you need. Customer Chat is currently in closed beta with select partners including Adore Me, Air France and Mermaid Pillow. But the company plans to open up the feature to more business users soon. If you’re interested in taking advantage of the Customer Chat plugin, you can sign up for a waitlist to be notified when your business is eligible to sign up for Customer Chat.